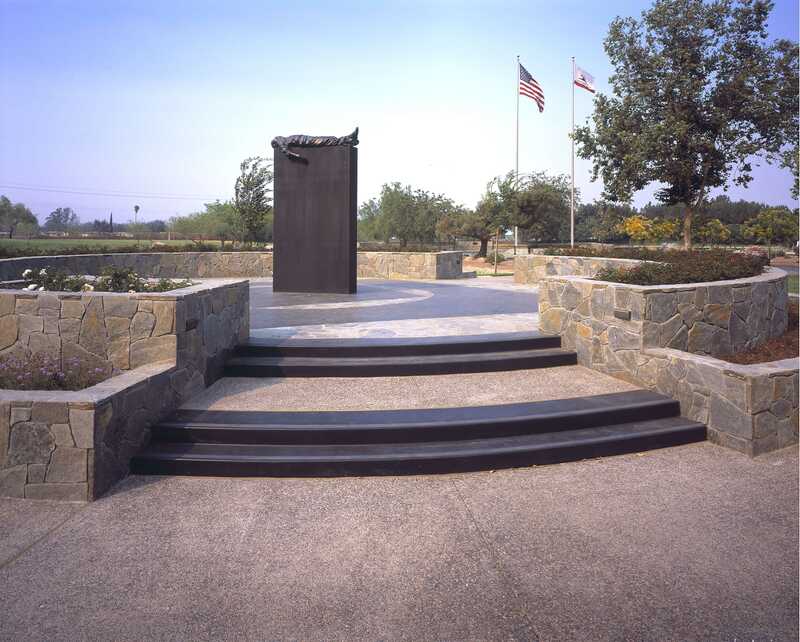 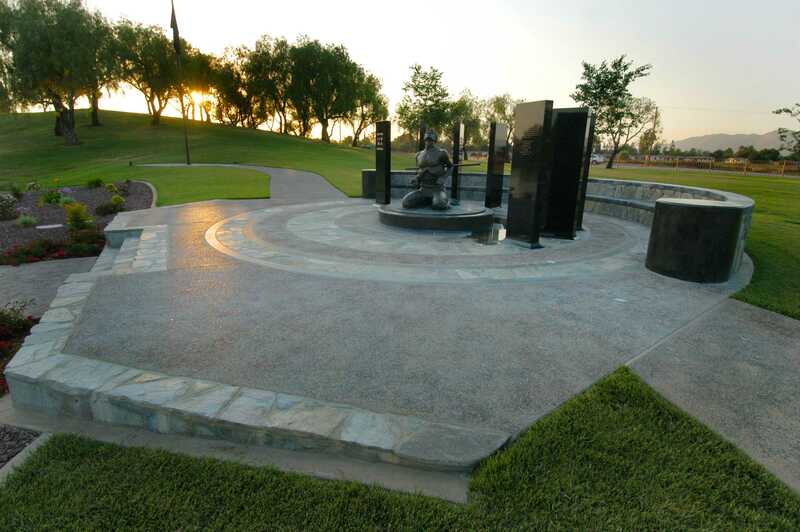 The Prisoner of War/Missing in Action National Memorial, located in the Riverside National Cemetery, was designated as a national memorial by the U.S. Congress in September 2005. 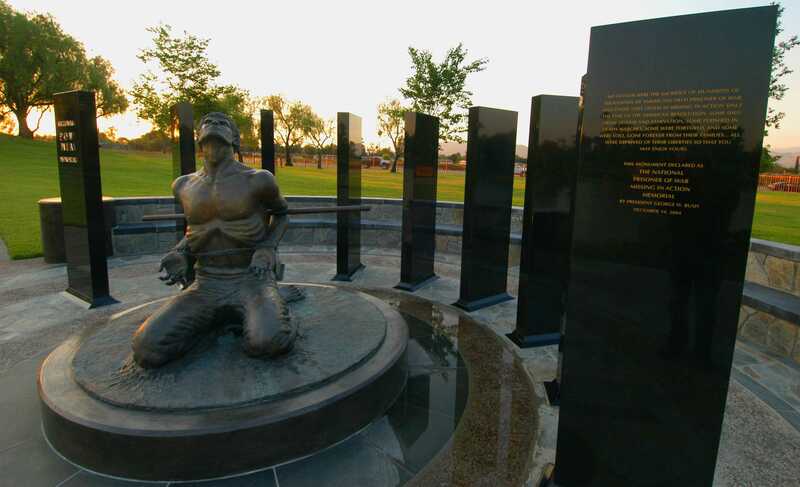 The bronze statue, sculpted by Vietnam Veteran Lewis Lee Millett, Jr., is the image of an American serviceman on his knees and bound by his captors. 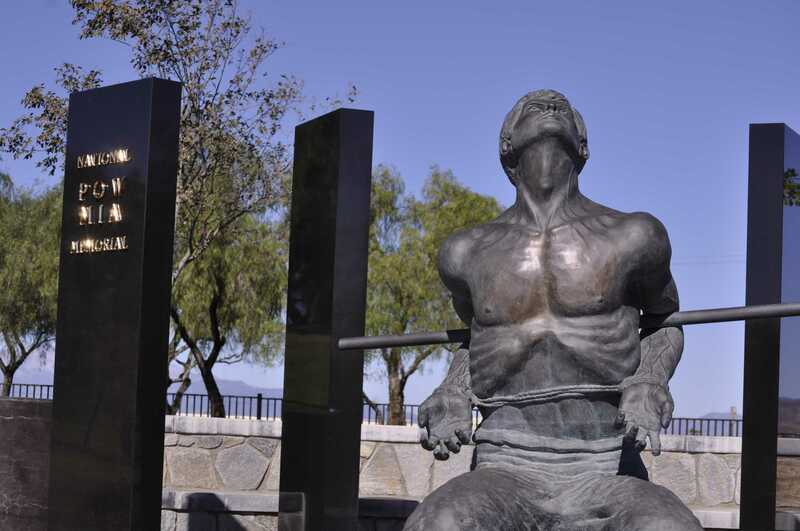 The statue is surrounded by black marble pillars, representing imprisonment. 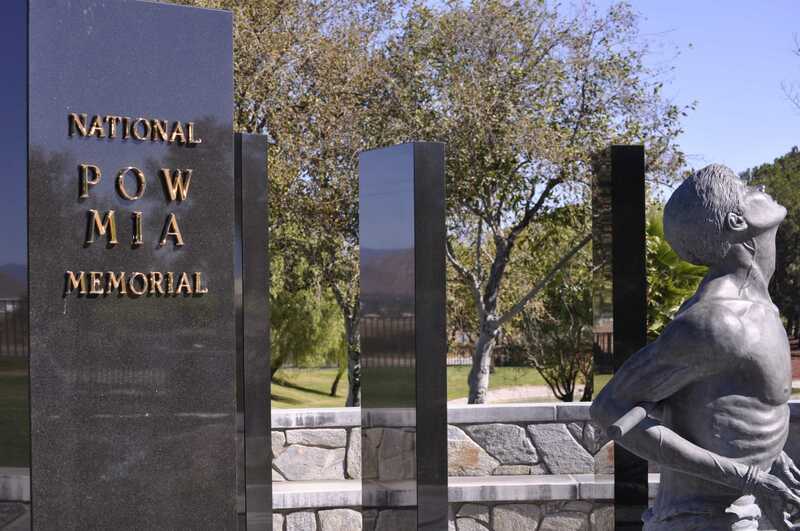 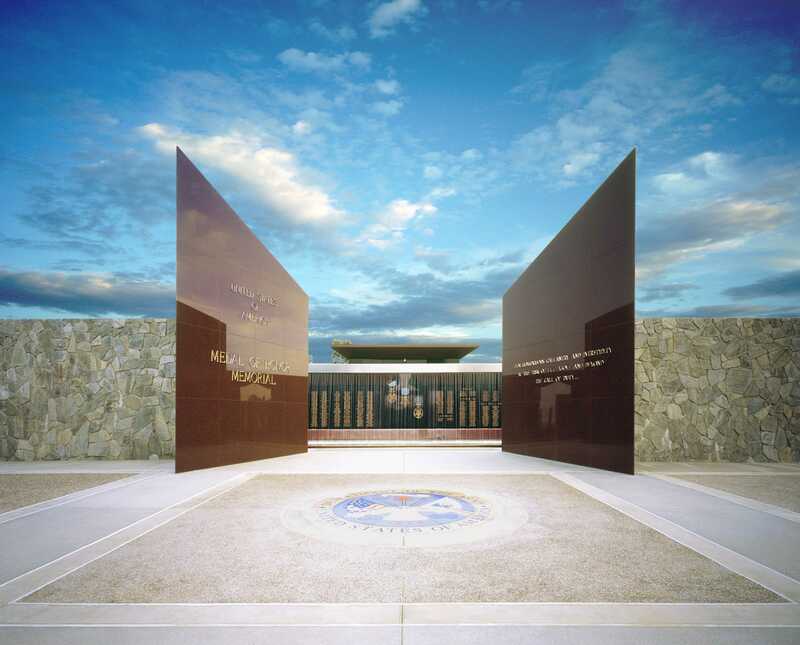 The memorial honors the over 607, 000 U.S. prisoners of war and 170,000 servicemen and women listed as missing in action since the Revolutionary War.